Thanks Daniel for the tip. All pictures © Furtenbach Adventures, and used with permission. 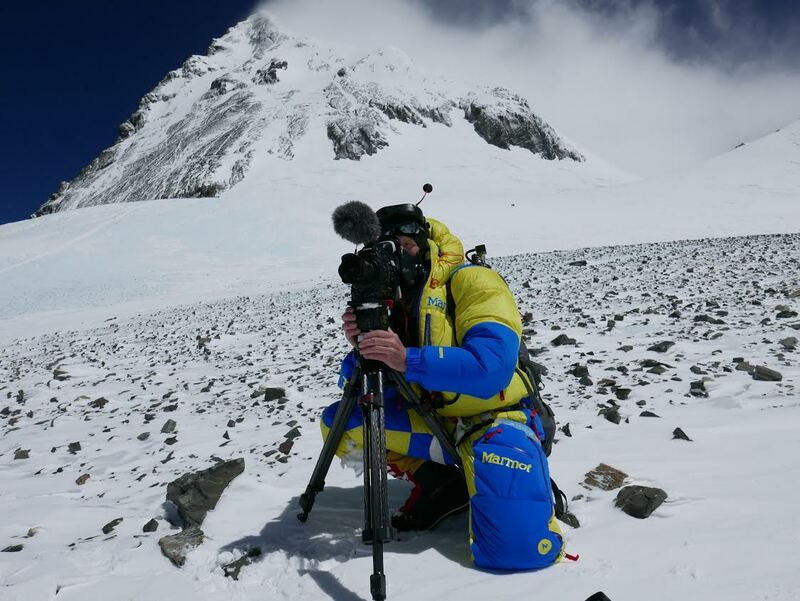 A Canon EOS C300 Mark II made it to the summit of the Everest. It happened on May 19, 2016, when an Austrian expedition reached the summit of the highest mountain on earth. The EOS C300 Mark II was used for what is going to be the first 4K production of Mt. Everest. The expedition was organised by Furtenbach Adventures. Using the latest camera technology, the team led by Tyrolean expedition organiser Lukas Furtenbach, filmed all the way to the summit. It’s the first full 4K production from Mount Everest. 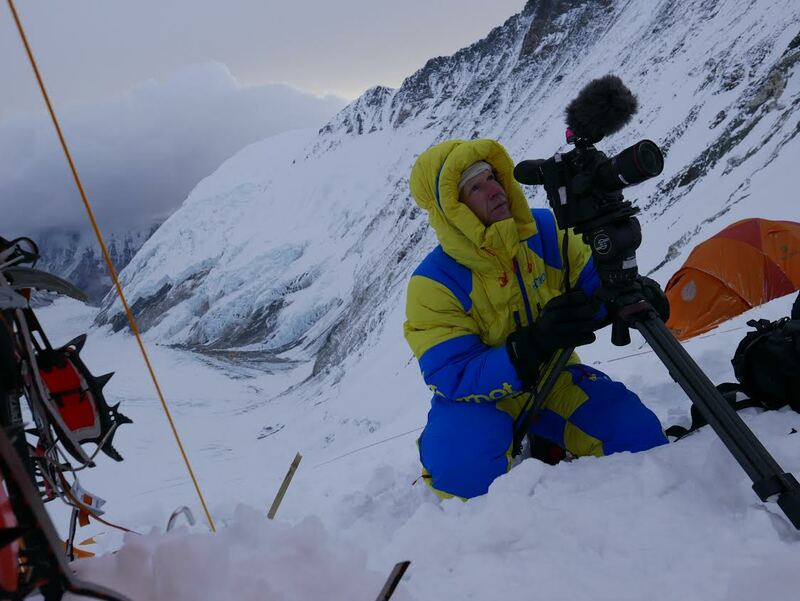 Overall, they spent more than 1.5 hours at the top to create footage with various camera systems (including 360 ° VR cameras) for two projects of a German private television station and a cinema project. 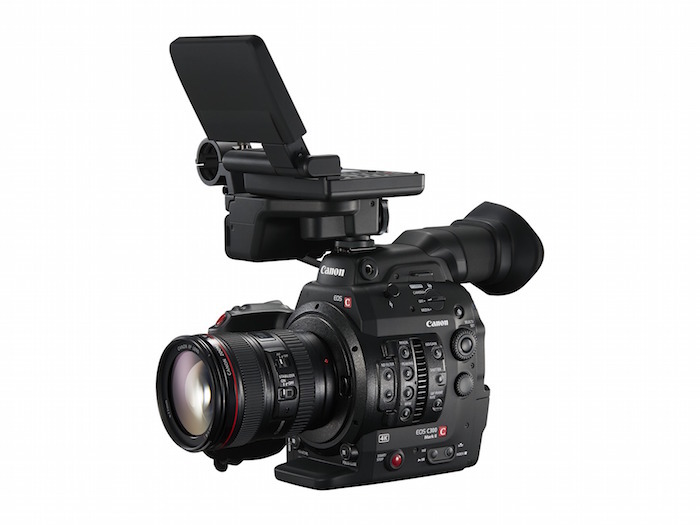 The Canon EOS C300 Mark II was sponsored by Canon Germany as part of a case study for the company. As Lukas Furtenbach told me via email, they were very happy with the EOS C300 Mark II and its performance, which all along the way to the summit never missed a hit. The EOS C300 Mark II was operated by German cameraman Philip Flaming. The two projects mentioned above are TV-documentaries. Hope there will soon be a “making of” of these productions. Furtenbach Adventures, the company that organised the ascension to Mt. Everest send me a brief press statement that I translated for you. After no one was on the summit of Mount Everest for almost two years, we were one of the first expeditions reaching the summit of Mount Everest from Nepal. On 19/05/2016 at 6:15am there were 5 of 6 participants and a camera crew at the top. And they wrote film history. We were the first commercial expedition ever which has acclimatised at home as cohesive team high in the mountains, six weeks before the start of the expedition. This gave us an almost twice as long acclimatization time compared to other teams and we were better prepared to do the summit, could climb faster, and head right back to the secure Camp 2 (usually after having done the summit, people descends only into the more exposed Camp 4). As successive events on Mt. Everest have shown in the following days, this was the key to a safe ascent and descent. There were six deaths and more than eighty people with severe frostbite. The time our expedition had to spent on spot was far below that of most other teams, thanks to our acclimatization efforts at home. For us this is the future of commercial high altitude mountaineering, as it increases security and chances of success. We had connected two film projects. Using the latest camera technology we shot all the way to the top. 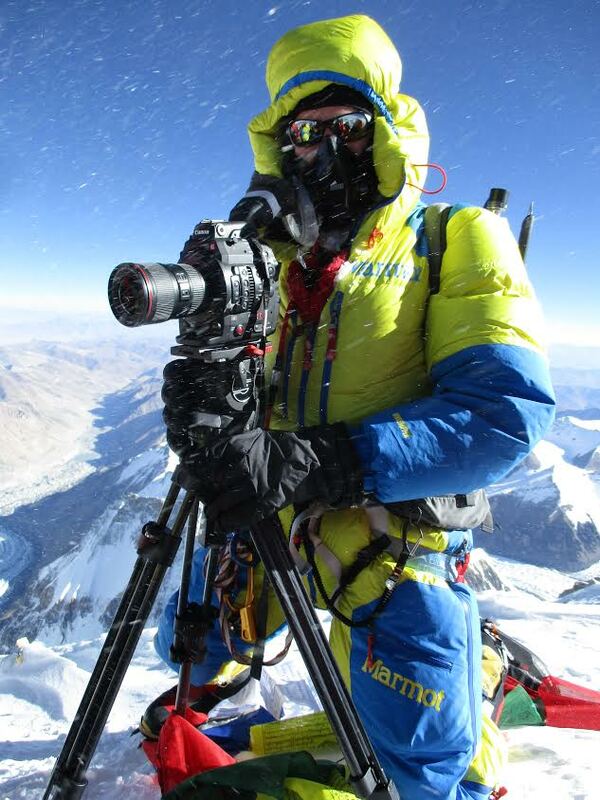 It is the first full 4K production from Mount Everest. Overall, we spent more than 1.5 hours at the top, to use the various camera systems (including 360 ° VR cameras) for two projects of a German private TV station. Our expedition also hosted the mammoth 360 Project. Photographer Patrick Rochon used 24 Canon EOS 5D Mark II cameras mounted on a custom build rig and connected to four computers to create the spectacular light paintings you can see in the video below. 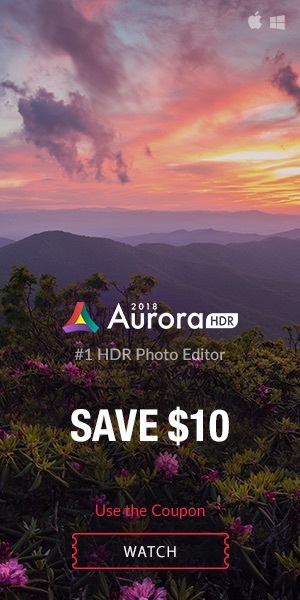 The Phoblographer posted an interview with Patrick Rochon where he talks about the idea, and the technical challenges that had to be managed. The project was realised in Thailand. The 2.5 minutes video above was made by photographer Julian Tryba. 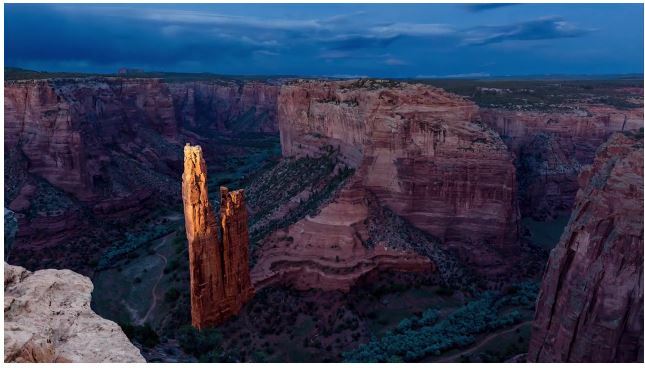 It’s a “layer-lapse” of the American Southwest. 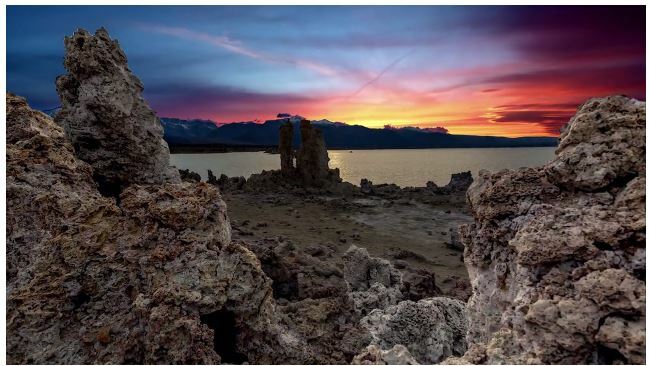 What’s a layer-lapse? Multiple time-lapses sequences of the exact same scene are shot over different times of the day. Portions of the footage are then mixed together into the same frame. 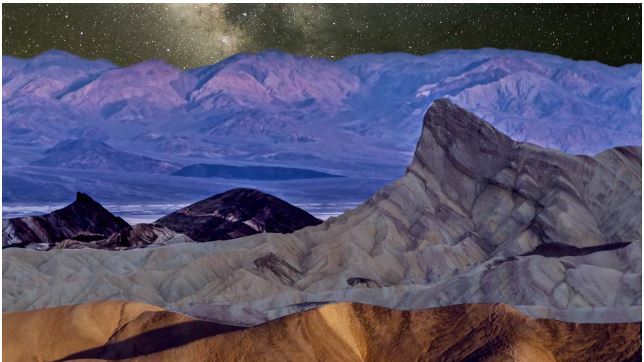 The footage was shot while driving 3,000 miles through Utah, Arizona, Nevada, and California. The used gear: Canon EOS 1D C, EOS 5D Mark III, EOS 6D, and EOS 7D. 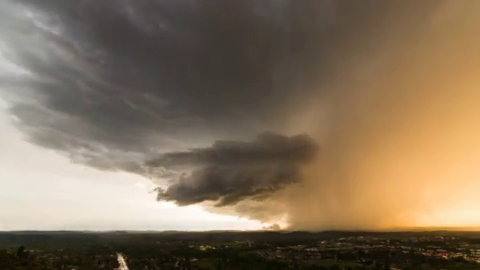 I know, there are tons of time-lapse videos out there and you are likely sick of seeing them. 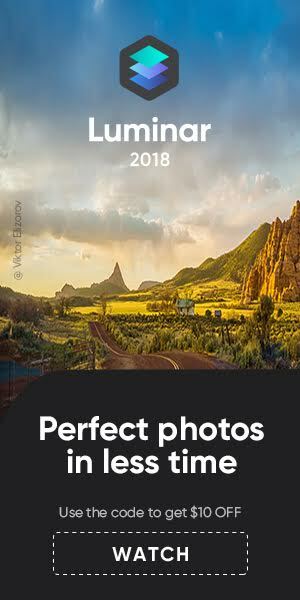 However, from time to time I spot a time-lapse video I think deserves to get featured. I turned 40 years old this year and I told my wife all I wanted was 10 days chasing on the plains. She loves me though and it ended up being 14! Two days in April and then 12 straight days from May 23rd – June 3rd. Those 12 days were absolutely incredible. I’m friends with other chasers via social media, met them on the side of roads while chasing, even grabbed dinner together…but never have I felt more of a part of the chaser community than being out there for almost two weeks. Living the life…seeing the same amazing chasers over and over…it was overwhelming to me. I missed my family, it was hard at times, but it was one of the best experiences of my life. The movie was shot in New Mexico, Texas, Kansas, Oklahoma, Colorado, Nebraska, South Dakota, Wyoming, Montana and North Dakota. Over 45,000 frames of footage were shot for the film. Mike Olbinski used a Canon EOS 5D Mark III with a bunch of Rokinon lenses. Kudos Mike!